This was an amazing young boy who learned so much from his elders and became the man he is today! 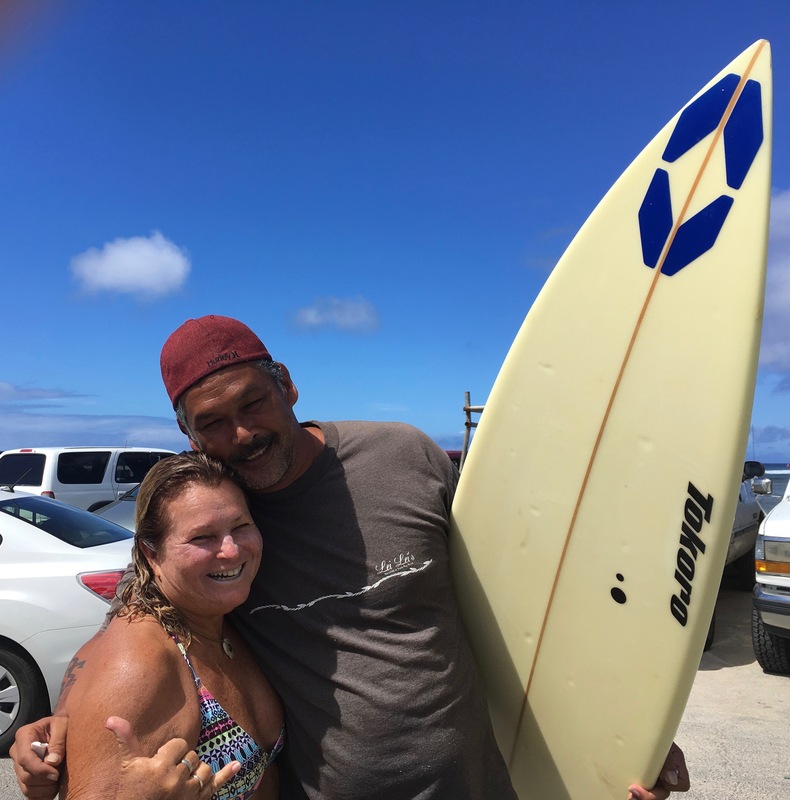 Boys to Men is an interesting and wonderful story I would like to share from what a surfer Joe Sigurdsson. Joe started a while back with Boys in the San Diego area of California. Joe Sigurdsson started surfing when he was 10 years old. He had a fallen into a huge responsibility at the age of 19 jumping stepping up to be a step Dad. Joe moved from a boy to a man super early with his life. Joe had many hardships and problems after this. At the age of 28 he found Alcoholics Anonymous to help start to turn is life into a new direction, like a cut back in Surfing. Joe worked very hard with AA’s 12 steps for 32 years to help not only himself, but Sigurdson found the power of mentorship contagious. He thought that there is a contingent of people all over his state, where it is heavily needed. Mostly fatherless boys that are at risk to others and themselves. With the love and carrying of Sigurdson he co-founded Boys to Men, a nonprofit organization that hosts an after school program with meetings for troubled teenage boys. The Group meetings provide a non-judgmental atmosphere where the boys are able to speak truthfully. Boys are able to speak to one another and the facilitators about what’s happening in their lives. The boys have a safe place to explain why they were making the decisions they were. These boys come from all back grounds and are suicidal, members of gangs ranging from street to neo-nazi and come from, or have experienced all kinds of horrible aspects that exists in society. “The Boys to Men website is replete with many testimonials of participants. One of the boys that thought it would be fun to go to prison, because he saw a reality TV show documenting the violence that happens inside.” The boys are given male mentors in the meetings, which they do not have in their home life. These male mentors help autonomously define the type of life they truly want and how they can go about reaching their goals. What’s so cool & super about Boys to Men is that it is almost completely funded by surfing. In 2010 Joe was very much inspired to start The 100 Wave Challenge to fund Boys to Men after a magical surf session. World Champion and surf legend Shaun Tomson and all kinds of surfers raise donations from friends and family to participate in a day of surfing in San Diego. The goal is to ride 100 waves each. The event has been such a success and many pro surfers such as Damien Hobgood have joined to support. Each year they raise hundreds and thousands of dollars that helps sustain and expand Boys to Men across the earth. The 100 Wave Challenge is taking place this Sunday October 7th, 2018 at Mission Beach, San Diego. If you want to give a contribution of time, funds or something towards this great organization please see their link below. This supports Boys to Men group mentoring programs that support over 800 boys at 41 school and community partner locations throughout San Diego County. Because of your support, these boys no longer feel alone. Boys who participate in the program show a significant increase in their self-esteem. As a result of this one factor, their grades improve, they have less discipline issues at home and school, and their dropout rates are dramatically reduced. With the money raised from the 100 Wave Challenge, Boys to Men holds 59 weekly meetings in San Diego alone than 800 boys. But thier goal is to put Boys to Men Mentoring in every middle school in the country. 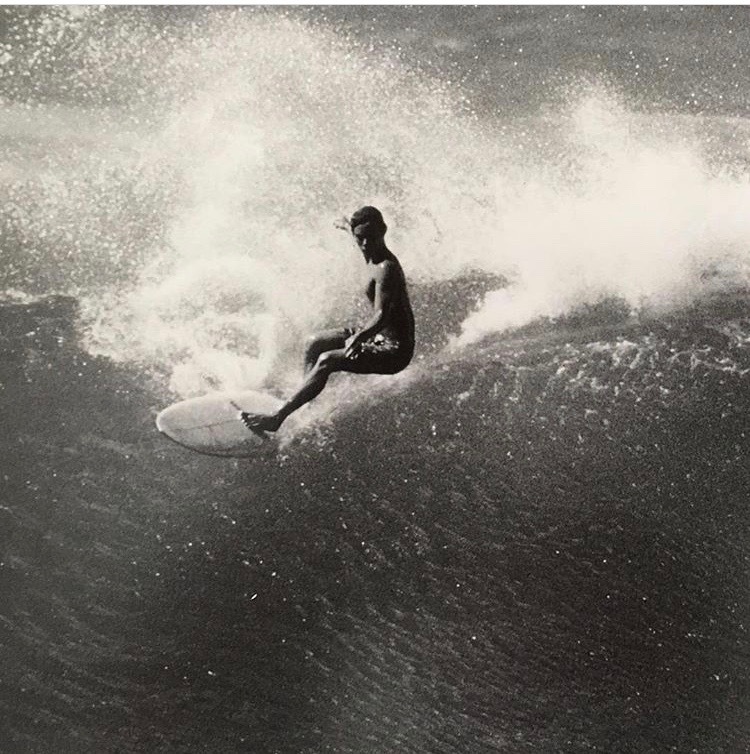 Surfer magazine asked Joe Sigurdson so how did surfing come into support your program? The following September 2010 we did our first 100 Wave Challenge. It was just my surf buddies, there were 60 of us, and we raised $70,000. At the time, Boys to Men was only in one school, this allowed us to expand to three schools. Hats Off to Joe Sigurdson and all people that help our youth around the world.